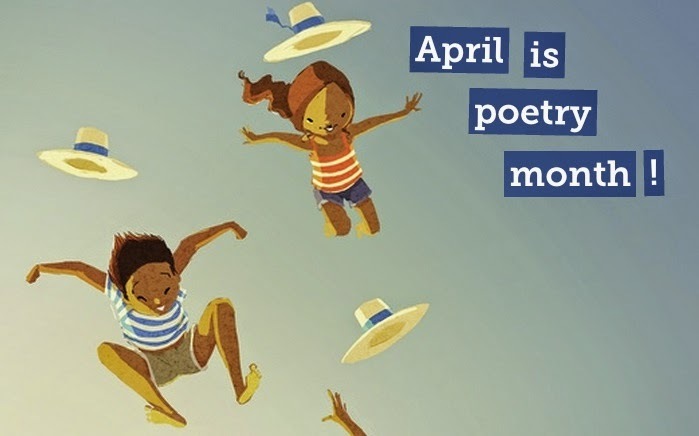 I happen to love Storybird for it's the perfect creative platform for artists, writers and innovators looking for their next muse! The ease in using their sight is self-explanatory and "child's play" when it comes to navigating. 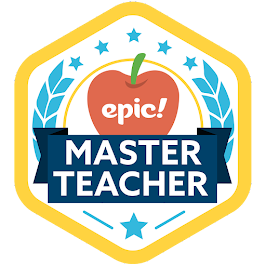 I'd love to meet the genius minds behind this app! 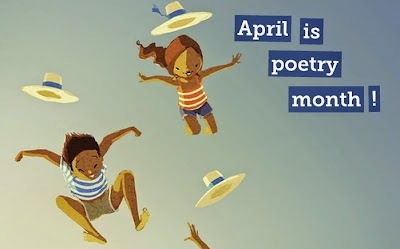 Join us both as we celebrate National Poetry Month (April) with Storybird!